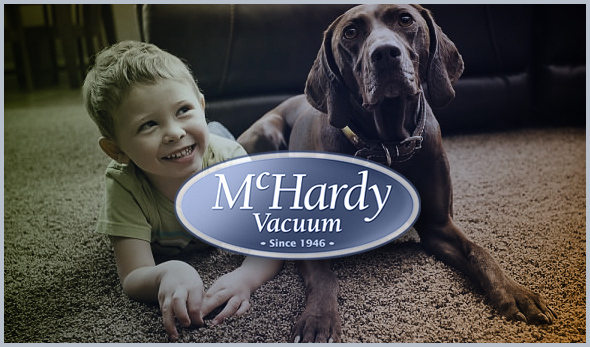 McHardy Vacuum Ltd. is pleased to invite you take part in our shampooer rental program. We offer the newest models available on the market because we change them often. You can be rest assured that when you rent from us your machine will be in perfect working order. We even show you how to use them before you take it home. We would also like to extend to you the TRY BEFORE YOU BUY program with our household shampooers. We recognize that it's hard to choose which one will be best without trying it first. *This is why we offer our customers the option of renting our shampooer at no charge before they buy.